With Christmas fast approaching, many companies are starting to plan for the festivities. With parties, presents and puddings to look forward to, don’t forget that there are some tax efficient ways to help with the cost! The Trivial Benefits Rule allows employers to spend up to £50 on gifts for their employees completely tax and NI free. There are a few straight forward criteria that must be met though, such as the gift must cost £50 or less, it must not be cash or a cash voucher and shouldn’t be a reward for their performance over the last 12 months. The rule also applies to single director companies, though there is a cap of £300. However, it is still possible to buy a gift card of £50 as a Christmas present for their only director. So, whether it’s a bunch of flowers, a box of chocolates or even a meal out, don’t forget to factor this in to your Christmas budget. 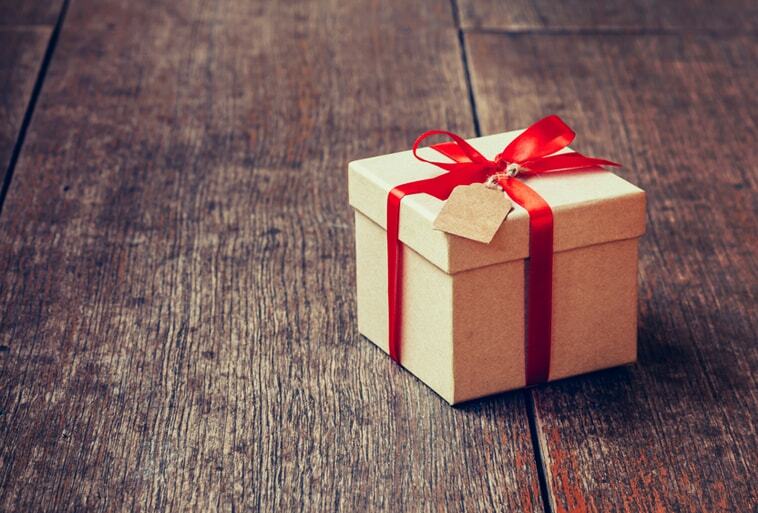 Without this exemption, any gift would need to be reported on a P11d and mean that the employee would pay tax and the employer would need to pay National Insurance on the value of the gift. If you are in any doubt please speak with your local Accountant to discuss your specific circumstances or alternatively visit the GOV.UK website. So, take advantage of this useful benefit and make Christmas a little jollier this year, your staff will certainly thank you for it!